David U. Himmelstein is a Distinguished Professor of Public Health at the City University of New York at Hunter College. It would save both dollars and lives compared to our current system. 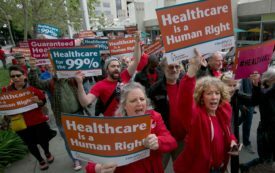 Can Medicare for All Succeed? 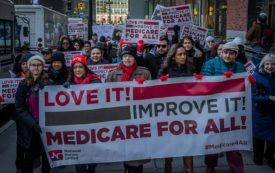 Some readers took issue with Joshua Holland’s recent article on the challenges of achieving universal health coverage through Medicare expansion. Exchange: ACA vs. Single-Payer—Bury the Hatchet?